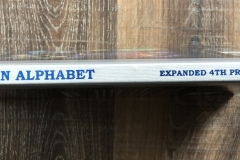 Home » Coming Soon » Photos of Highly Anticipated Product! 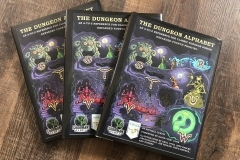 They exist! 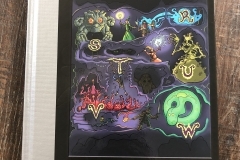 They really exist! 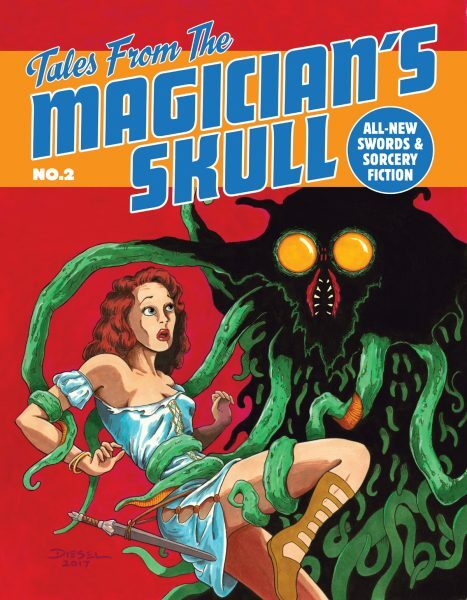 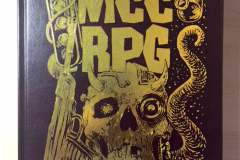 At Gary Con we premiered advance copies of several new titles. 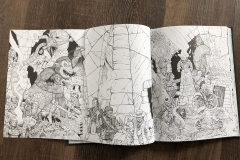 We’ve got a ton of product photos to show you (check the gallery at the bottom of this post!) 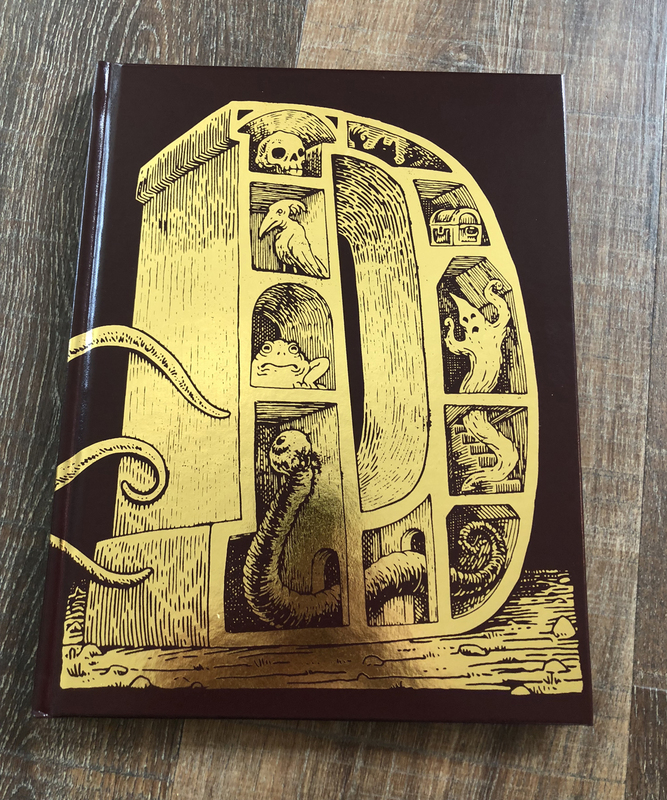 but for now let’s talk about them…. 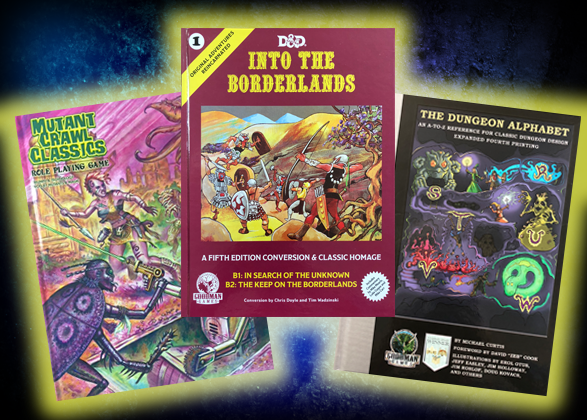 Into the Borderlands is the first book in our new series, Original Adventures Reincarnated. 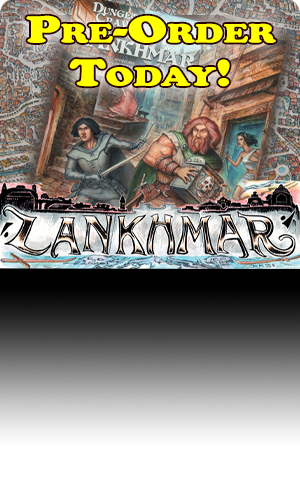 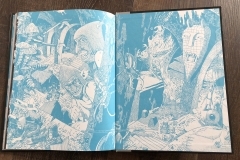 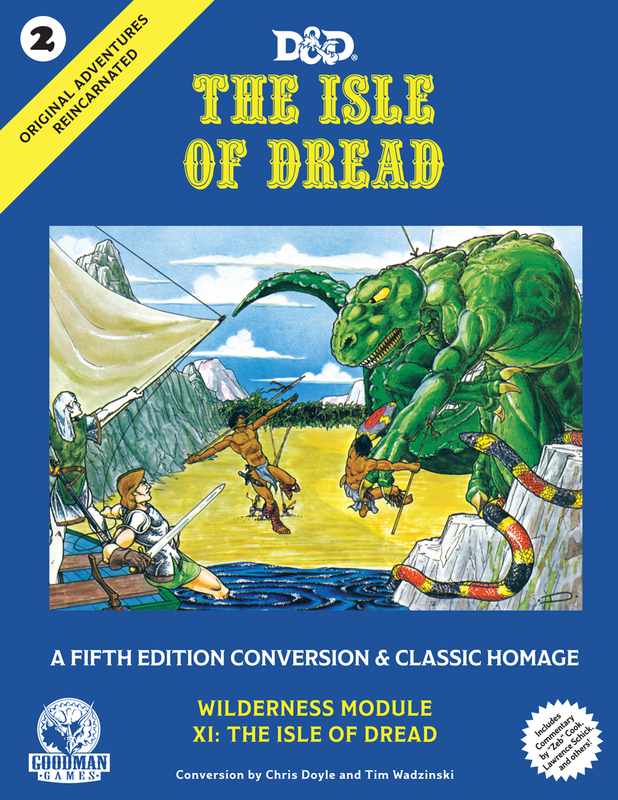 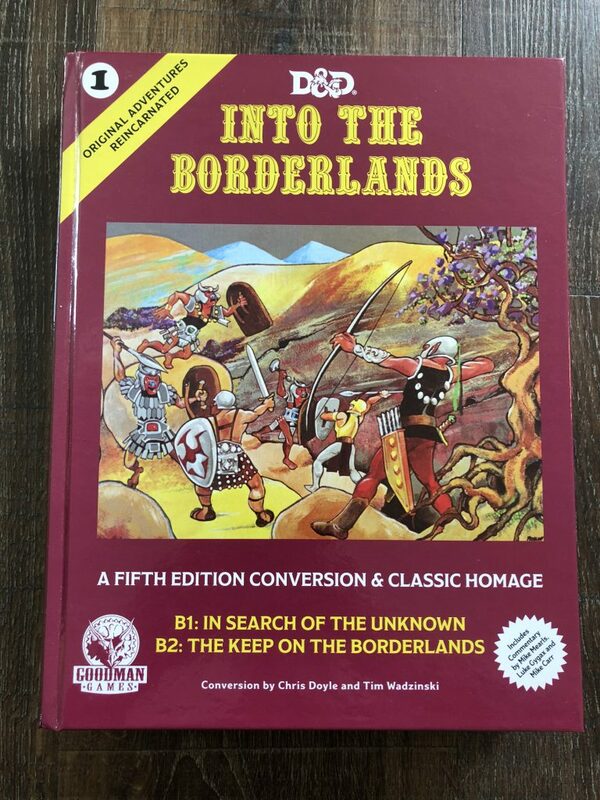 It reprints B1: In Search of the Unknown and B2: The Keep on the Borderlands, and provides a Fifth Edition translation of both, as well. 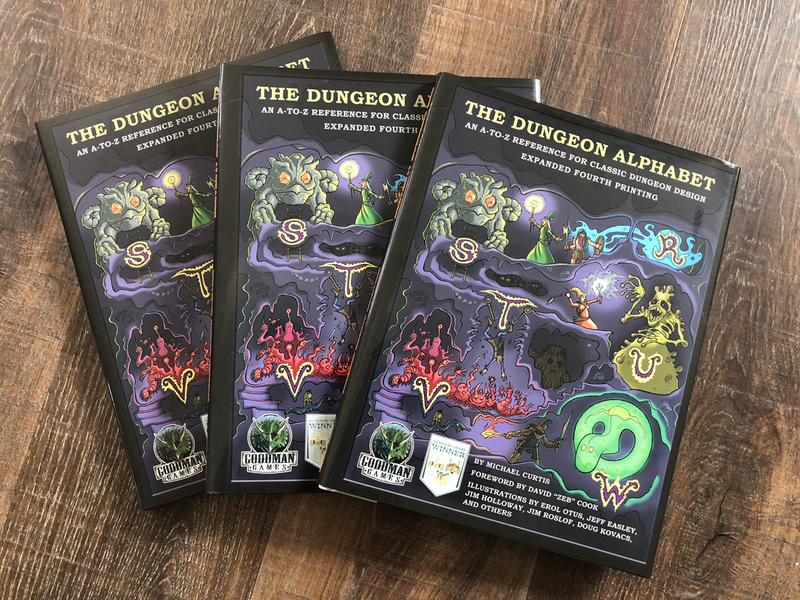 And it is A-MAZ-ING! 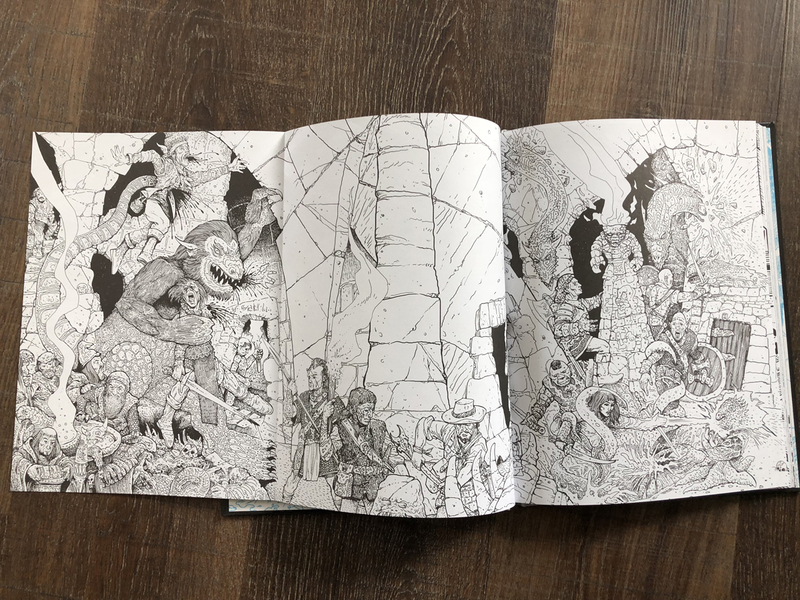 You can pre-order the book now, and the existing pre-orders will be shipping very soon. 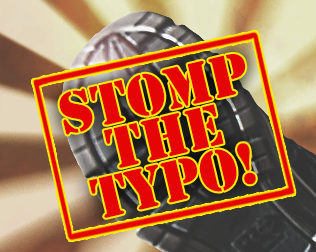 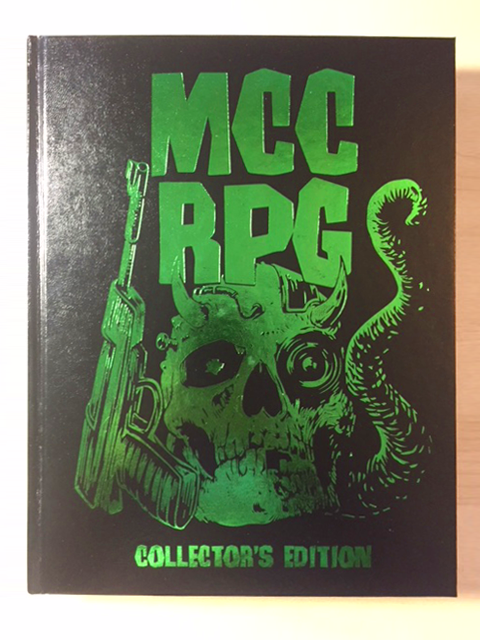 We’ve already talked this book up a ton, but we promise you, it’s not enough! 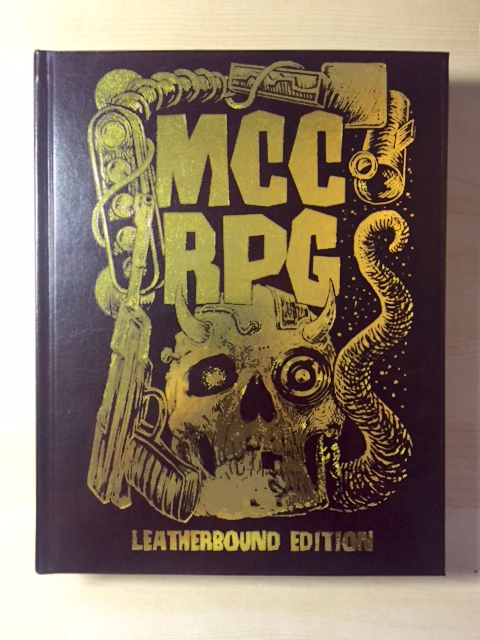 This is an amazing product and we can’t wait to get it into your hands. 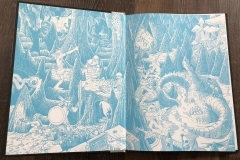 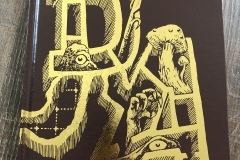 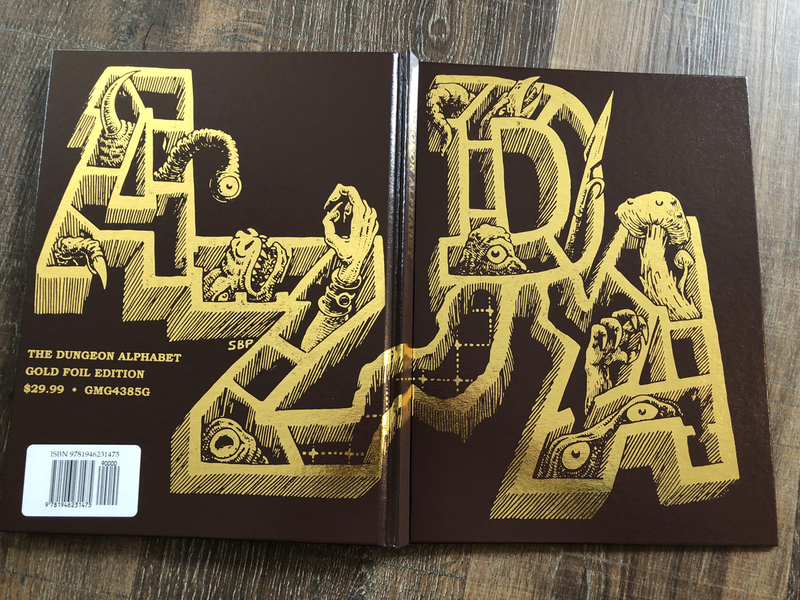 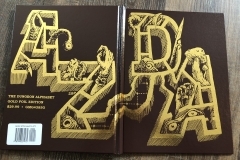 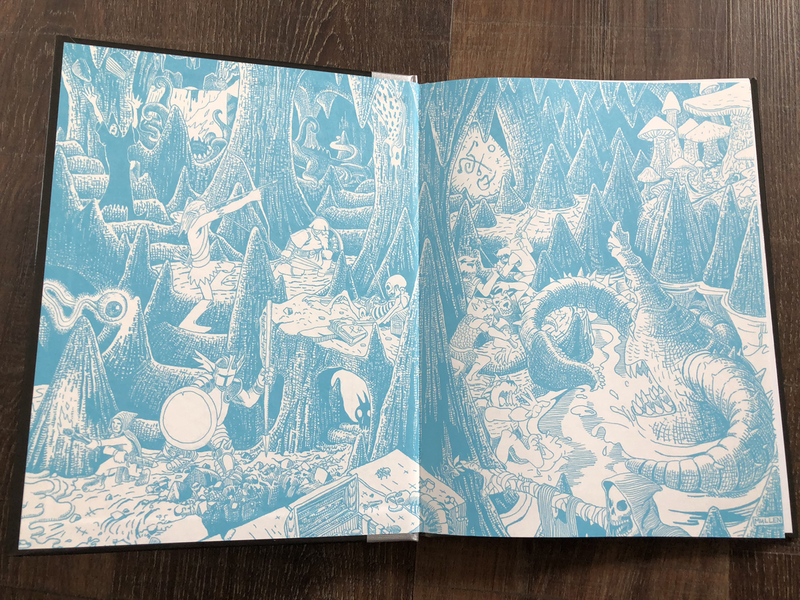 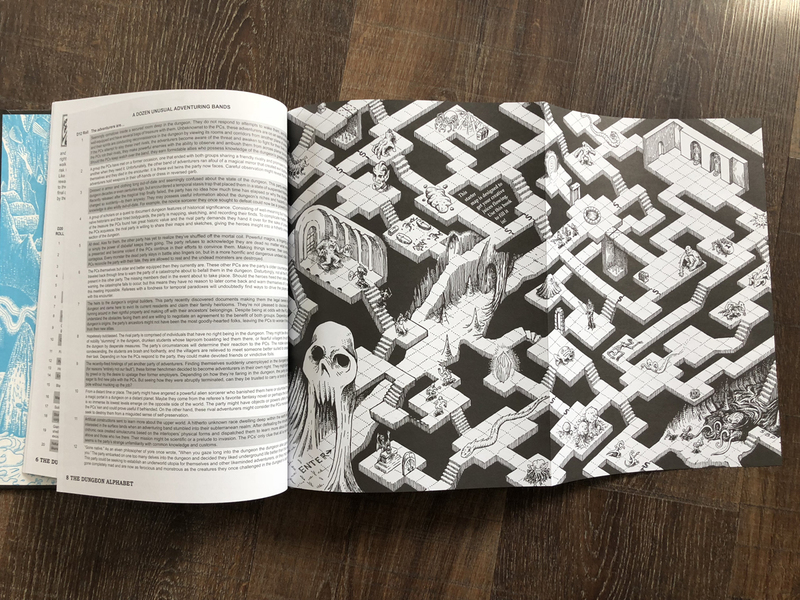 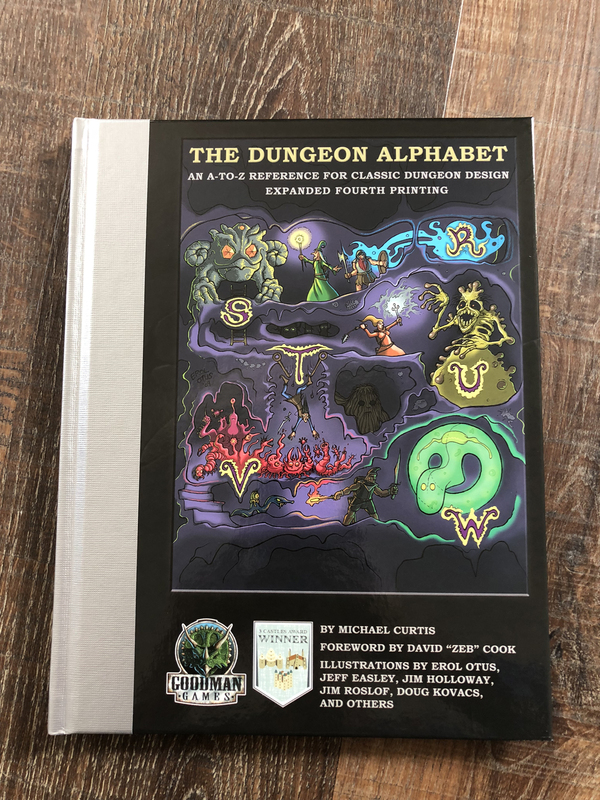 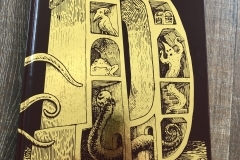 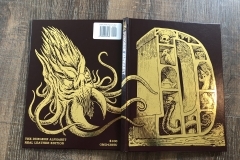 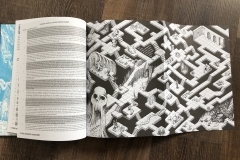 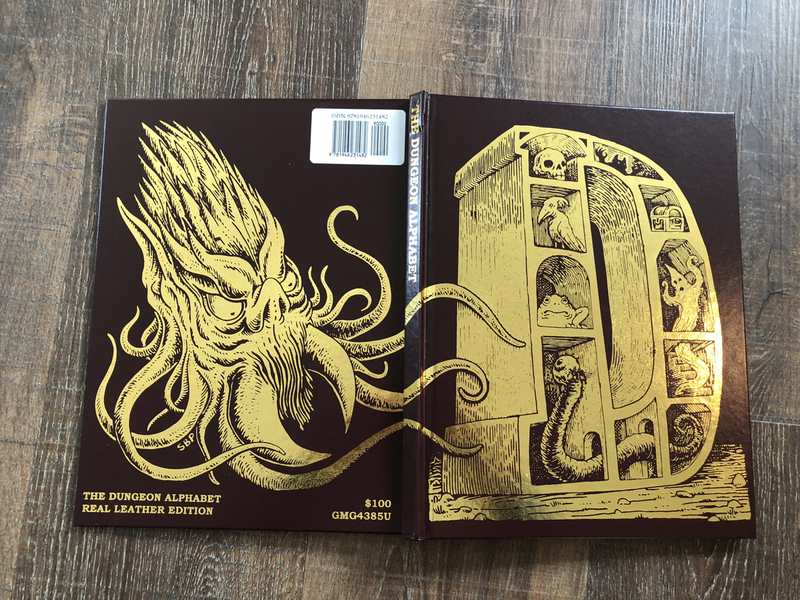 The Fourth Printing of Dungeon Alphabet is coming to you soon, and it’s also an amazing product. 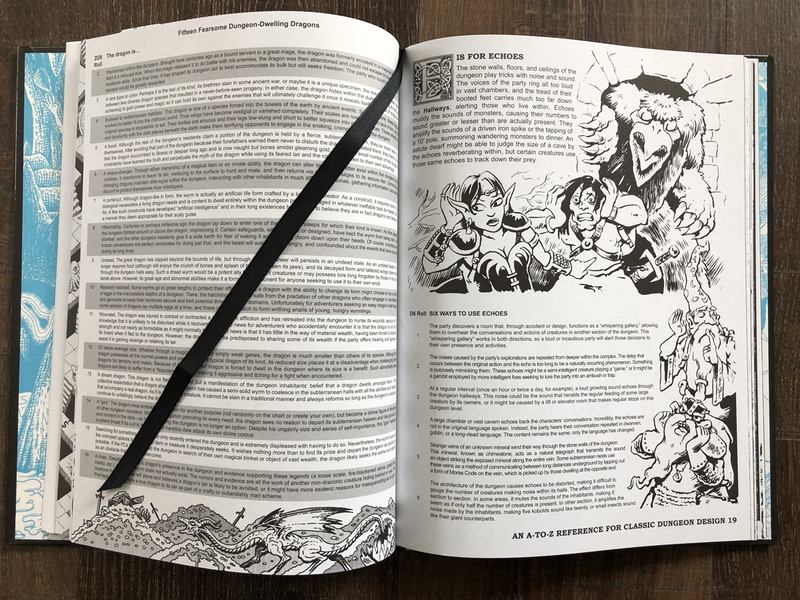 This new edition features 16 all-new pages of material, including a “starter map” for you to enjoy. 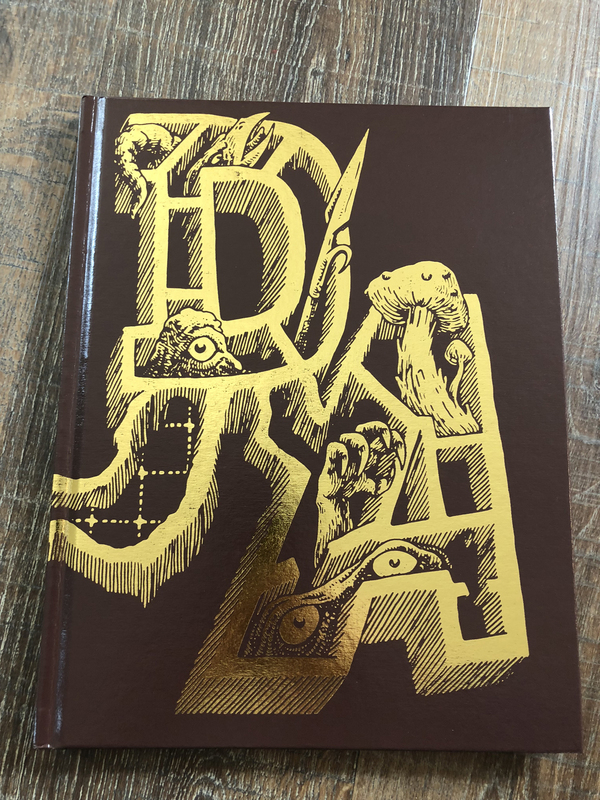 The Kickstarter copies of the book will be the first to ship, but shortly after that you will find it in our online store. 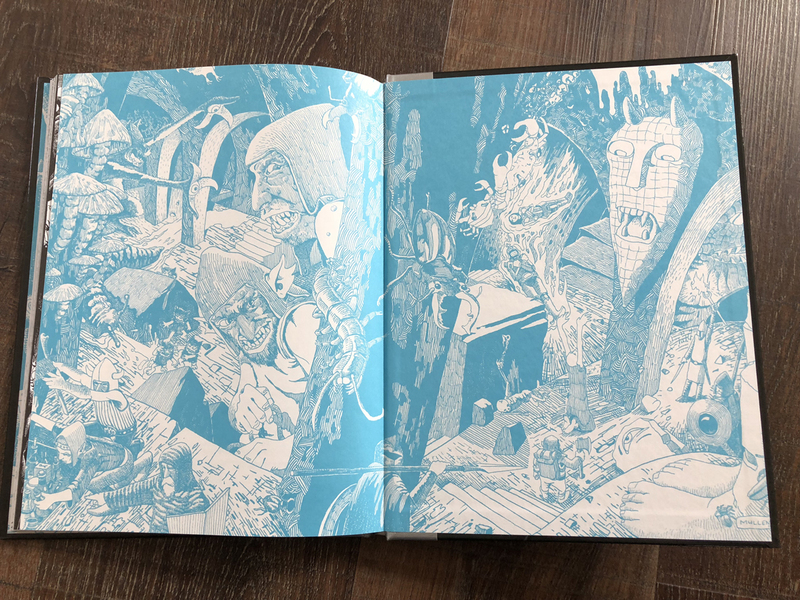 For now, let’s take a look at this beautiful book! 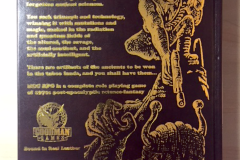 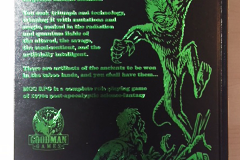 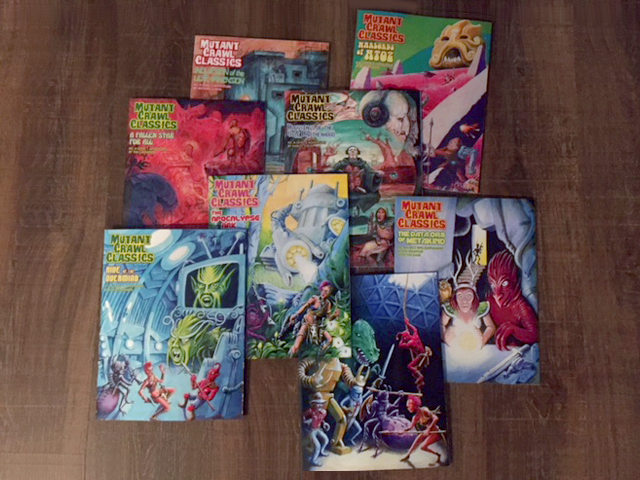 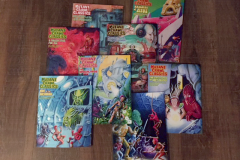 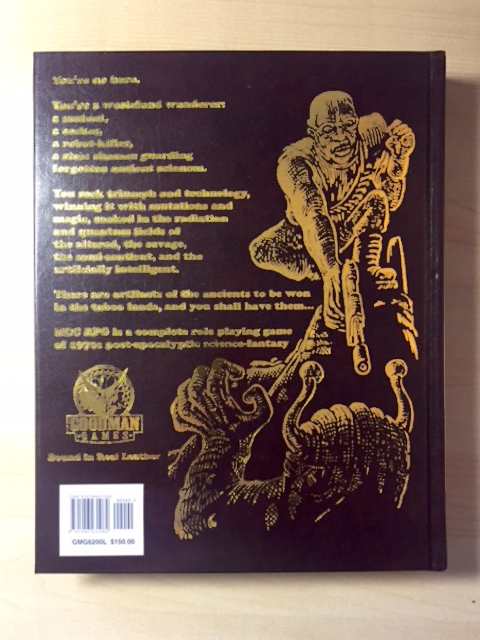 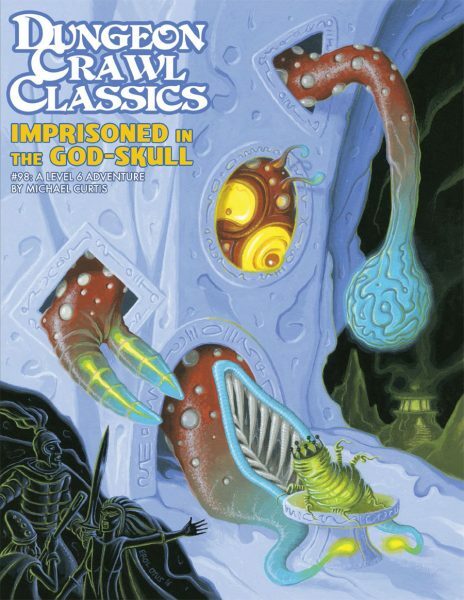 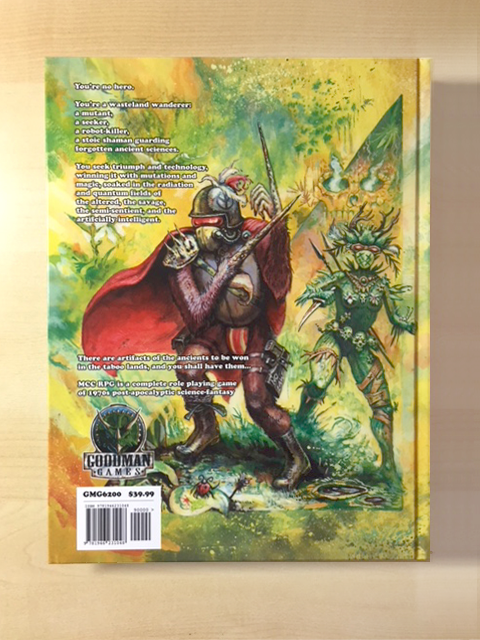 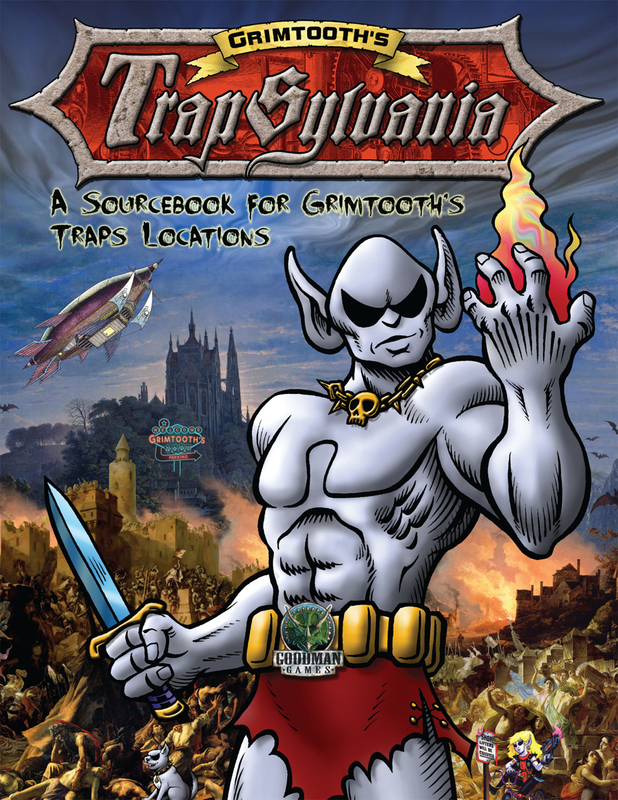 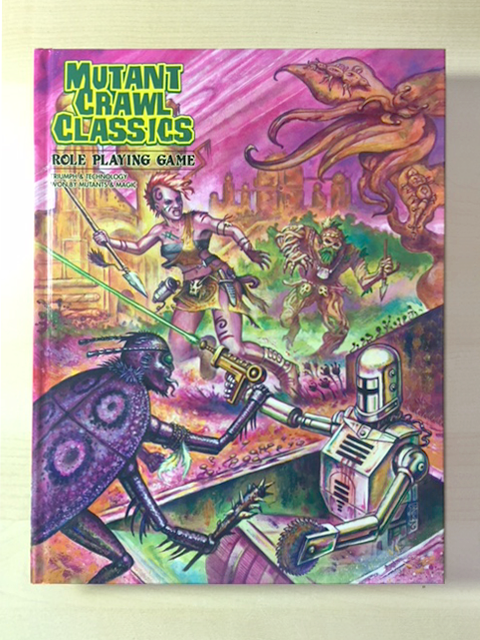 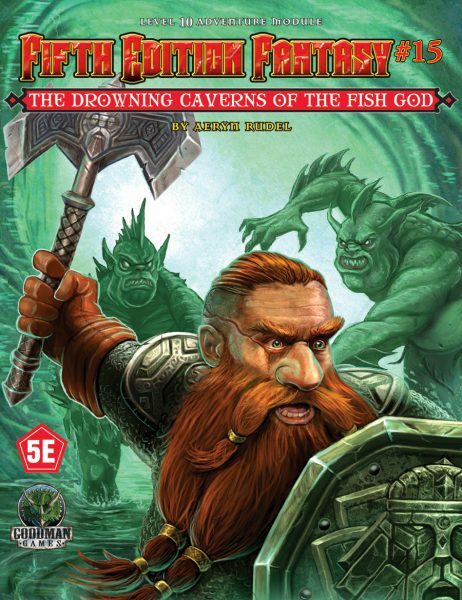 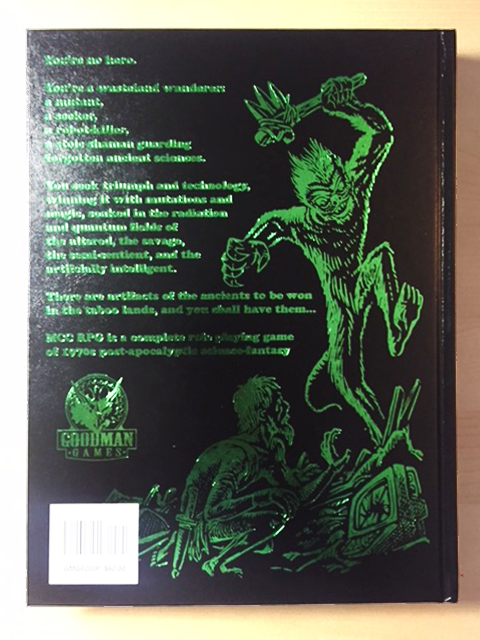 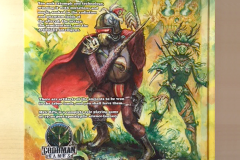 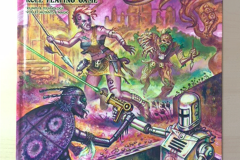 And finally we’d like to show off the newest addition to our role-playing line, Mutant Crawl Classics! 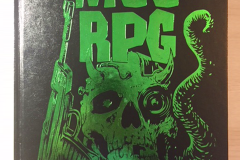 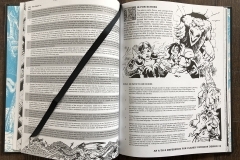 This post-apocalyptic role-playing “sister” to Dungeon Crawl Classics—they both use the exact same rules system—is making its way to our shores, but we got a handful of copies express shipped to us so that we can show them off. 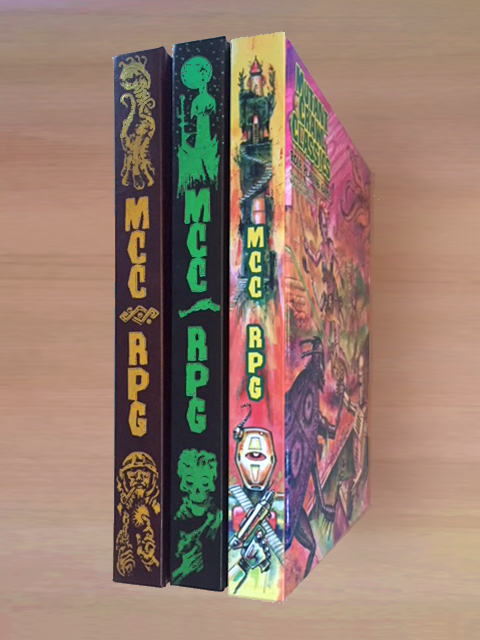 All three releases are in that “must-have” category, and we are so excited to have them coming your way. 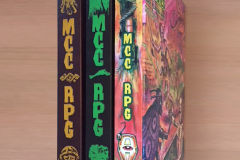 Before long, you’ll have them in your hands, but for now, here are some more photos for you to enjoy of all three books!